Lancaster Financial Services is located at 9056 Corporate Gardens Drive, Suite 102 in Germantown, Tennessee. Traveling from Memphis, go out Poplar East toward Collierville. Turn right onto Forest Hill-Irene. 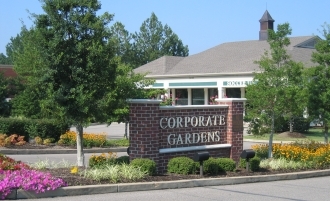 Turn right into the business park at the Coporate Gardens sign at the drive entrance. Drive straight into the park and our building is on the right hand side- look for the building marker "Lancaster Financial Services". We are located on the ground floor of the building, Suite 102.